Oncology information system is used for management of data belongs to oncology patient treatment schedules, plans of treatment, treatment delivery, summary and results of the treatment. Oncology information systems encompassed the information exchange between the department of radiotherapy and overall healthcare enterprise. For medical safety purpose treatment and demographic information of patient data is to be shared among those systems. Oncology information systems are to be connected with other information systems. Increased prevalence cancer coupled with adoption of advanced healthcare information technologies are expected to create healthy opportunities for market players. Due to benefits provided by oncology information systems over the traditional methods in protection of data and planning of treatment is expected to propel the oncology information systems market growth. Furthermore, rise in prevalence of cancer, growing population pool, and increase in advanced technologies is expected to boost the market growth for oncology information systems market. According WHO statistics, around 8.8 Mn deaths were reported worldwide due to cancer. 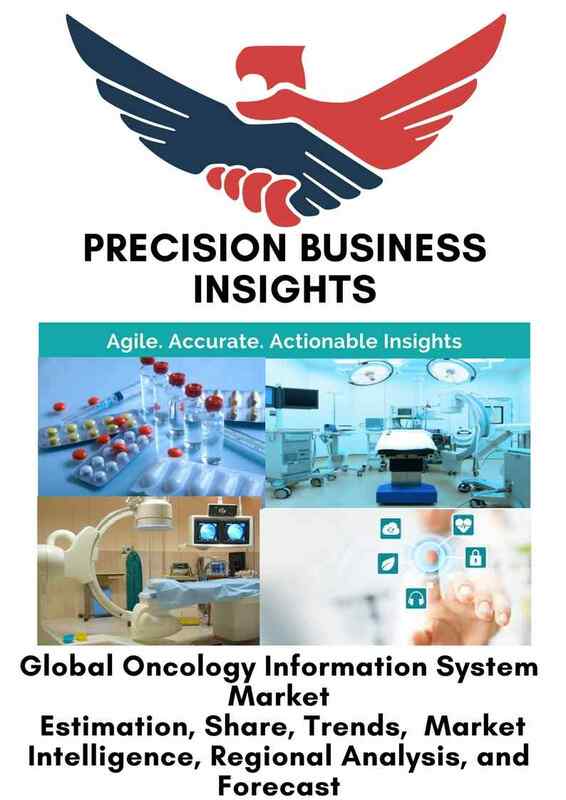 However, lack of professionals, lack of awareness and high cost associated with the implementation of oncology information systems are major restrains of oncology information systems market. The Global Oncology Information System Market is classified on the basis of application, type, material, end user, and geographical regions. Oncology information system market is highly competitive due to presence of many number of market players in global oncology information market. Companies are focused on various growth strategies such as agreements, collaborations, and new product launches in order to strengthen the market presence and improve their product portfolio. Global oncology information system market is segmented as Latin America, North America, Asia Pacific, The Middle East and Africa and Europe. North America is largest market in oncology information systems owing to rise in cancer prevalence, high adoption of technological advancements. According to American Cancer Society, it was estimated as 57,740 new cancer cases and 169,120 cancer deaths were reported in U.S. in 2016. 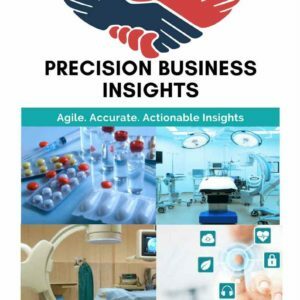 Europe holds second largest position in oncology information systems market owing to rise in prevalence of cancer, increase in technological advancements. 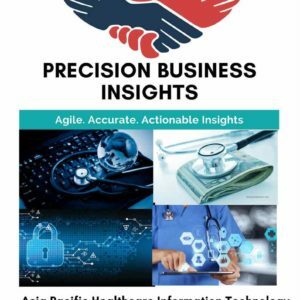 Asia Pacific is expected to show a significant growth in global oncology information systems market owing to increase in cancer prevalence, large pool of population, growing awareness among people on health concerns, rise in disposable income. In 2016, Manipal Hospitals has introduced IBM Watson for oncology a cognitive computing platform for providing insights and information to physicians.